Please note Chal Mohan Ranga (Telugu) Movie occurred in past. 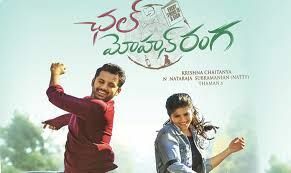 Chal Mohan Ranga is a Telugu movie starring Nithiin and Megha Akash in prominent roles. 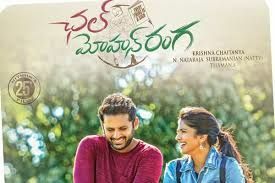 It is a romantic drama directed by Krishna Chaitanya.